Unlike memberships that get you access to a single carrier's airport lounges, Priority Pass has partnered with over 1,000 lounge locations across the globe. This makes it even easier to gain access to a quiet, restful place between flights and catch up on work or conversation. Your Priority Pass membership is accepted at airport lounges in over 400 cities around the world. 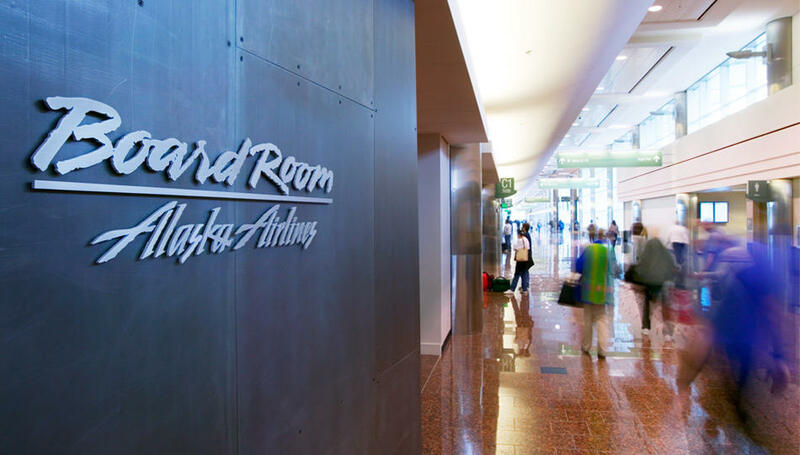 Like traditional airline-operated lounges, these partners provide complimentary beverages and snacks and Internet access - away from the busy terminal. Conference rooms and computer terminals are also available at many locations. Importantly, there are no restrictions based on the airline you fly or the class of ticket you purchased. Your membership is all you need to enter! Standard ($99) - Access is $32 per person (including the member and any guests). Standard Plus ($299) -- Members receive 10 free visits, after which they are charged $32 per person, per entry. Guest access is $32 per person. Prestige ($429) -- Members receive unlimited free access to any Priority Pass lounge for the entire year. Guest access is $32 per person. Note: Any access fees are automatically charged to the credit card on file. The value of the Standard and Standard Plus memberships is not immediately obvious. You may be asking yourself, 'Why pay a membership fee just so I can pay again each time I want to use my membership?' However, $32 is often less than the cost of buying access at the door, which is typically around $50 for many airport lounges. Consider a Priority Pass membership as an advance payment that lets you save $18 (give or take) each time you use the lounge. The Prestige membership, of course, will let you enter for free as many times as you like. Most people will want to choose either the Standard Plus or Prestige membership. If you are a regular traveler, it is likely that you will make 10 visits to an airport lounge in the course of a year. The difference between a Standard and a Standard Plus membership is 10 free visits that otherwise cost $32 each. In this case, you will save $320 by paying an extra $200 for a premium membership. Is it worth it to pay even more for the Prestige membership? 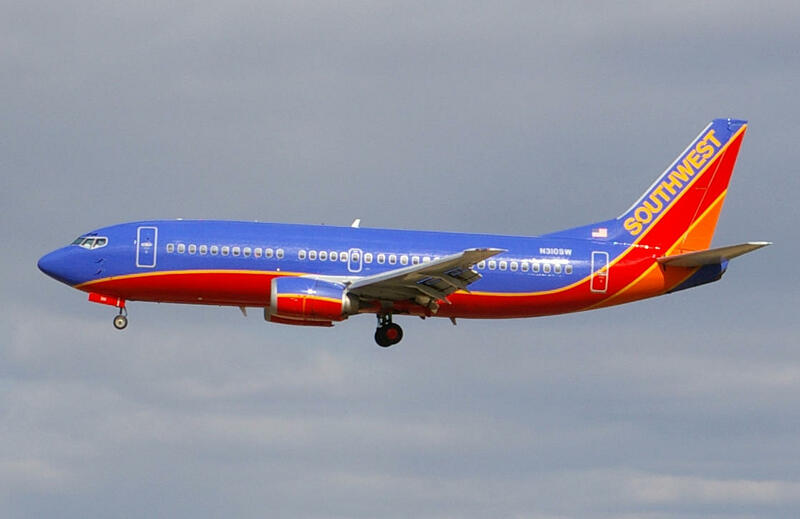 That depends on the airports you typically visit and the kind of travel you book. There are many Priority Pass lounges in airports outside the U.S., and in some cases all independent lounges in the airport accept Priority Pass. Major airlines will partner with these lounges and provide access if you already have mid tier elite status or are traveling in first or business class. This means you would not need a Priority Pass membership as a frequent premium traveler or mid tier elite or above. But for those who typically travel in economy class, this membership could come in quite useful. Airports outside major Western cities often have minimal facilities in the public terminal. Access to the Premier Lounge in Bali (DPS) or the Dilmun Lounge in Bahrain (BAH) -- recently rated as one of the best Priority Pass lounges in the world -- can be a welcome escape for international travelers. Other exceptional lounges that can be accessed with membership include: the [email protected] Lounge in Helsinki (HEL) and the Plaza Premium West Hall Lounge in Hong Kong (HKG). 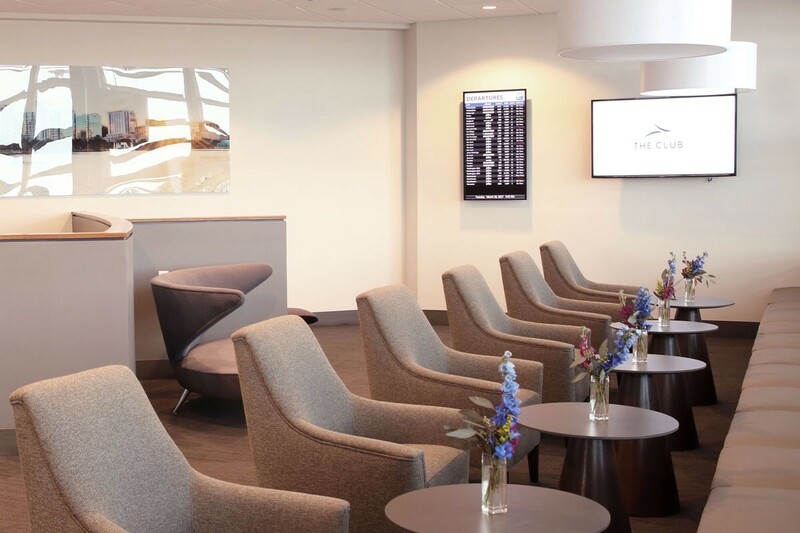 Within the U.S., Priority Pass offers access to a number of lounges. This includes Airport Lounge Development's network of The Club at (insert IATA code here) lounges across the country. 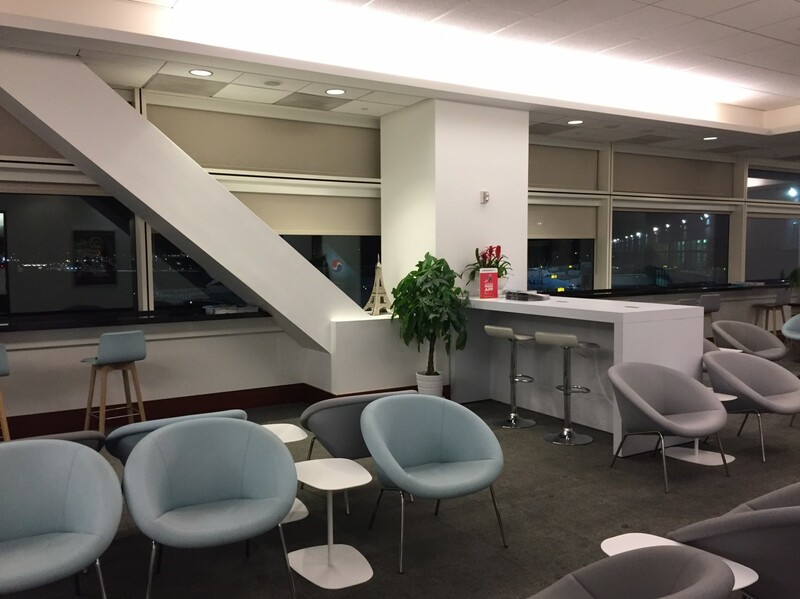 Other notable lounges include those operated by foreign carriers, such as the KLM Crown Lounge at Houston-Bush Intercontinental (IAH) and the Air France Lounge at Chicago-O'Hare (ORD). Remember, in most cases, you don't need to be traveling with these carriers to access their lounges with a Priority Pass membership. And if you regularly travel on more than one airline, you can save money by purchasing a single Priority Pass membership. Some credit card benefits include a Priority Pass membership, and among these the best known is The Platinum Card from American Express. (This benefit applies to many varieties, including business cards and those co-branded with other companies like Mercedes-Benz). Priority Pass Select membership is similar to Priority Pass Prestige. The great value of Priority Pass Select membership is that it is included, complimentary, with The Platinum Card's annual fee. There is no additional cost per entry unless you bring a guest, which are charged the standard $32 fee for all Priority Pass membership levels. Individuals with The Platinum Card can add additional cardholders, and those cardholders are entitled to most of the same benefits, including their own Priority Pass Select memberships. Rather than pay a $32 fee for each guest, add your family or friends as authorized cardholders so they can enter at no cost with their own Priority Pass Select Membership. It's important to note that your Platinum Card isn't what gets you in to these lounges, but rather the Priority Pass Select card that you request from AMEX. Be sure to always keep your Priority Pass card with you! In 2016, Chase introduced their own flagship travel credit card, the Chase Sapphire Reserve Card, armed with a plethora of benefits that were designed with frequent travelers in mind. One of these benefits, of course, is Priority Pass Select membership. Summary - Is Priority Pass worth it? Priority Pass offers a range of membership options to fit any budget, and ultimately the decision to purchase one (or to apply for a credit card that includes one) depends on the individual traveler's circumstances. Are you a frequent traveler to all corners of the globe? Are you an occasional traveler who sticks to domestic routes? In both cases a Priority Pass membership may be valuable, but for different reasons. The LoungeBuddy mobile App for iOS and can help you search for airport lounges available on the routes you fly most often. Download it here. Use LoungeBuddy to discover what Priority Pass lounges are available at an airport near you, including the specific amenities and location of each lounge within the terminal. You may find that Priority Pass is worth the investment.